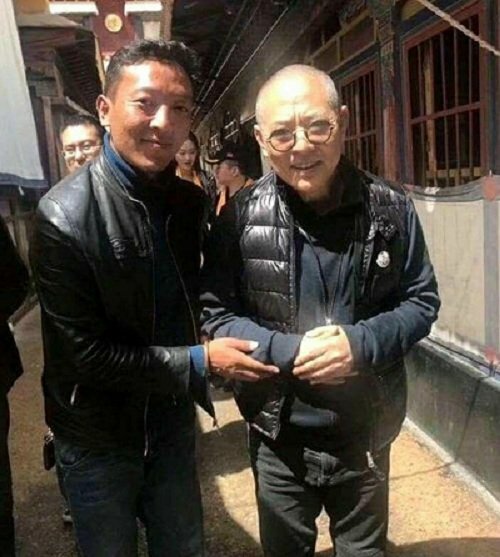 Popular Chinese actor, Jet Li who was the toast of many movie lovers a few years ago has drastically changed and most people will be shocked with his new image. 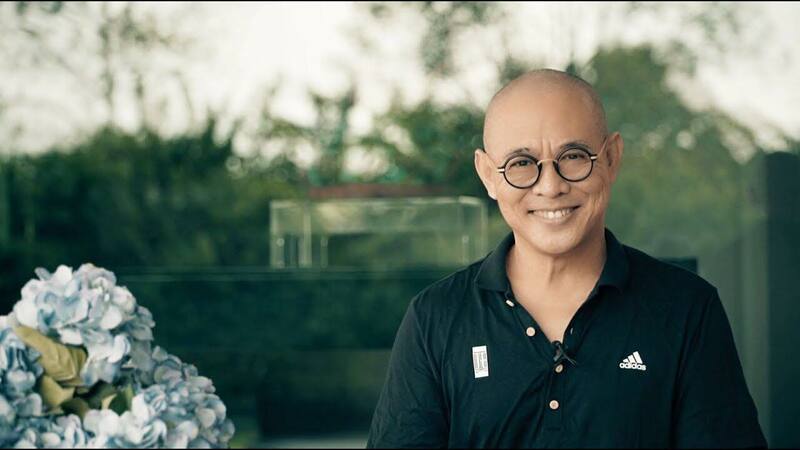 Although the actor is 55 years old, he looks like he is 90 years and its heartbreaking. 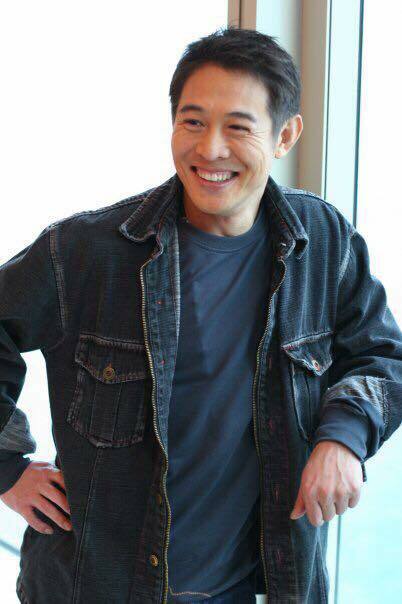 From what we gathered, Jet Li is suffering from spinal problems and a condition known as Hyperthyroidism. Hyperthyroidism is a condition in which the thyroid gland is overactive and makes excessive amounts of thyroid hormone. Hyperthyroidism causes changes in a person’s metabolism and heart rate. We wish him well and many more years.